Thriller. 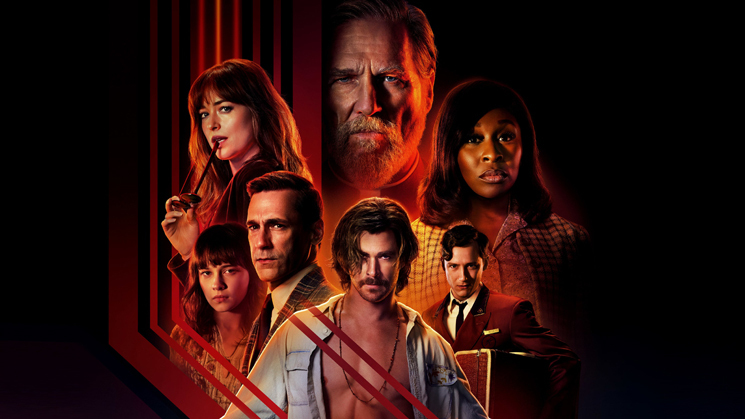 Seven strangers, each with a secret to bury, meet at Lake Tahoe's El Royale, a rundown hotel with a dark past in 1969. 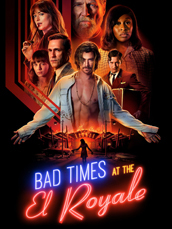 Over the course of one fateful night, everyone will have a last shot at redemption.